A 2016 Rifle Paper Co calendar featuring 12 Garance Doré illustrations. Spiral-bound construction with wall hook. 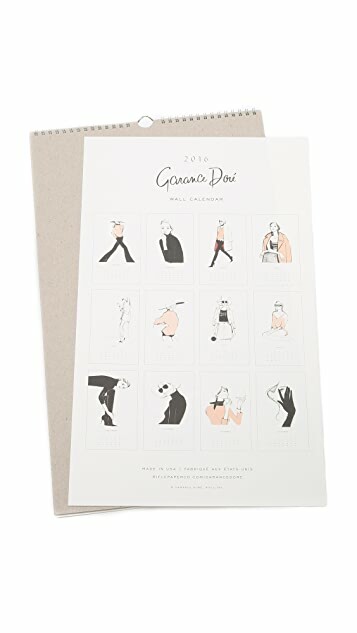 My 2nd calendar by Garance!! 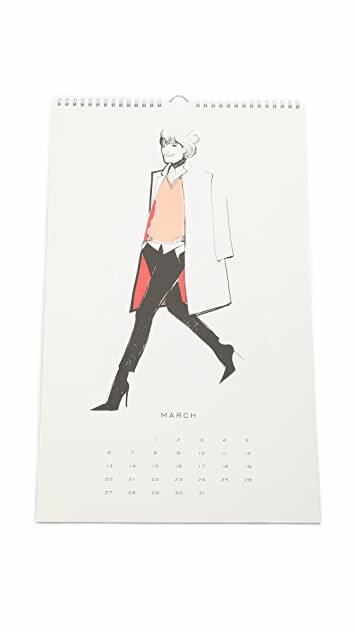 I loved my 2015 Garance Dore Calendar so much that I had to order one for 2016. I love everything about it & it compliments my all white kitchen beautifully. Every month is a new beautiful fashion illustration. So chic & classy!